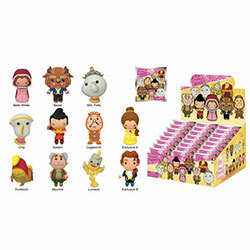 Take the enchantment home with the Beauty and the Beast DVD and Blu-ray! 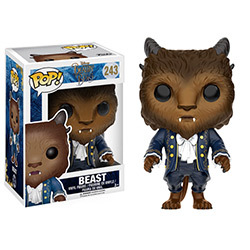 Directed by Bill Condon (Dreamgirls), this live-action retelling of the Disney animated classic stars Emma Watson as Belle and Dan Stevens as the Beast. 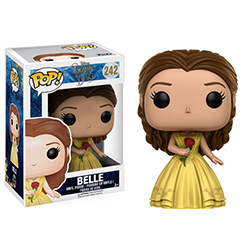 This beloved fairy tale tells the story of a beautiful young woman, named Belle, who is forced to live in an enchanted castle with a cursed prince, doomed to live as a hideous beast. 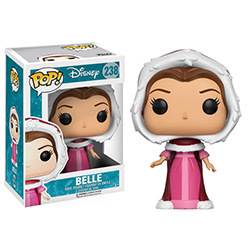 In time, the pair fall in love as Belle learns to see the good man hiding behind the Beast's monstrous exterior. 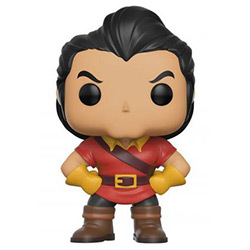 The film co-stars Luke Evans as Gaston, Ewan McGregor as Lumi�re, Emma Thompson as Mrs. Potts, Ian McKellen as Cosgworth, Kevin Kline as Belle's father, and Josh Gad as Gaston's sidekick, LeFou. 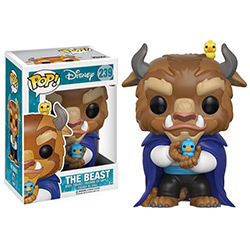 Be our guest, and check out our selection of Beauty and the Beast products in stock and on preorder!